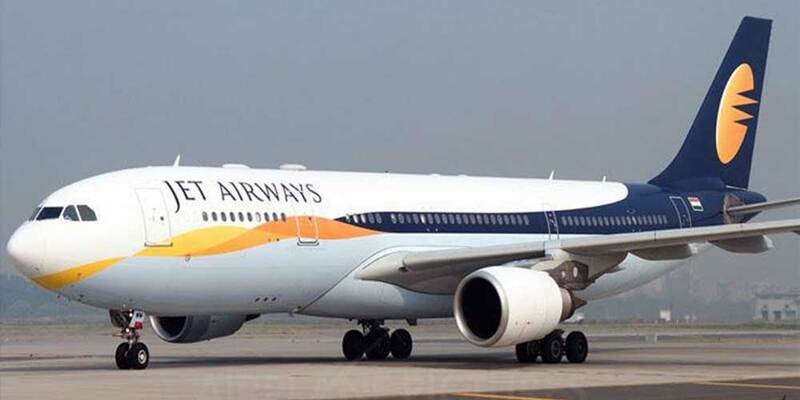 Jet Airways, India's premier full service, international airline, and flynas, Saudi Arabia's first budget airline, have entered into an extensive codeshare partnership to enhance connectivity between India and Saudi Arabia. As part of the agreement, Jet Airways will place its marketing code '9W' on flynas flights between the gateway cities of Dammam, Jeddah and Riyadh, thus providing its guests travelling from India the ability to travel in to Saudi Arabia via one point and depart from another. Jet Airways will also be placing its code via Dammam, Jeddah and Riyadh to the Saudi Arabian cities of Medina which is the holiest city in Islam, as well as port city of Gizan, the agriculturally rich city of Gassim, the unofficial summer capital city of Taif and the popular tourist destination Abha, thus extending our reach into Saudi Arabia. In turn, flynas will be able to offer its guests access in to India by placing its marketing code 'XY' on Jet Airways' international flights connecting Jeddah to Mumbai, Riyadh to Mumbai and Delhi as well as Dammam to Mumbai and Delhi. In addition to these international routes, flynas will also place its marketing code on certain destinations on the Jet Airways domestic network, via Mumbai to Delhi, Kochi, Bengaluru, Hyderabad, and Lucknow as well as via Delhi to Bengaluru, Lucknow, Chennai, and Kochi.